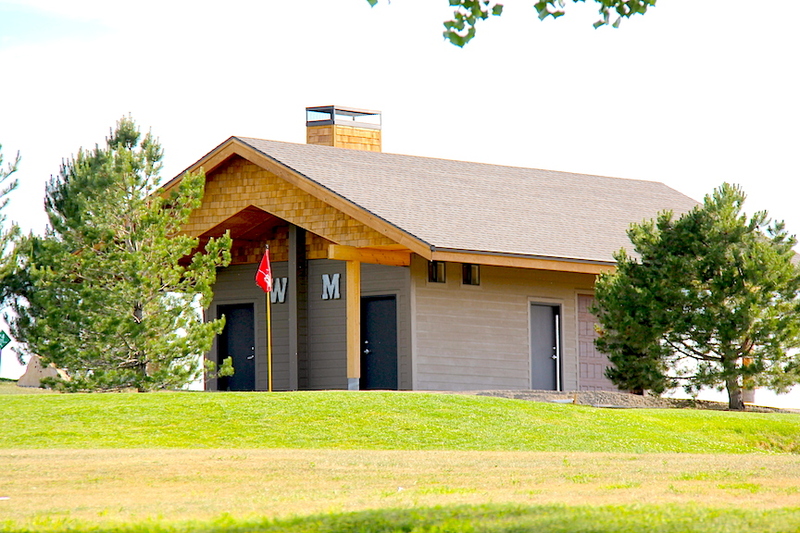 The new bathrooms on the course are now OPEN! The beverage cart will be available on weekends until the concessions side of building is finished. Come check out The Beak!